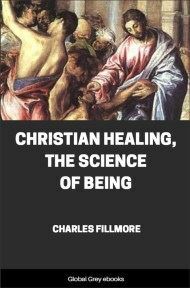 In this relatively short book, Charles Fillmore takes us through the various ways in which we can pray and get close to God, with a healthy dose of New Thought. 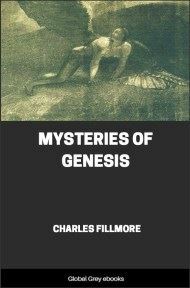 Chapters include, True Prayer; Intellectual Silence And Spiritual Silence; How To Handle The Psychic Forces Of Consciousness; The Spoken Word; Spiritual Soul Therapy; Thought Substance; and, Six-Day Prayer Treatments. "Your will must be being done, both in Heaven and upon the Earth. As in all matters where we seek divine help we are free to use any words we choose or no words at all. Prayer in man is a conscious expression of the upward trend of nature found everywhere. So every impulse or desire of the soul for life, love, light, is a prayer. Eliphaz repeated a prayer formula when he said, "Thou shalt also decree a thing, and it shall be established unto thee." Jesus put the same idea in these words: "Whatsoever ye shall ask in my name, that will I do." All growth and unfoldment from atom to sun is based upon this law of soul urge. What you earnestly desire and persistently affirm will be yours, if you "faint not." When we frame our desires in sound words and place them before our indwelling Lord, we are using intelligently the supreme law of God in bringing into manifestation that which He has implanted in us. A prayer without desire in it, a prayer without sincerity in it, a prayer without soul in it, a prayer without Spirit in it is a fruitless prayer. But above all practice the presence of God in prayer. 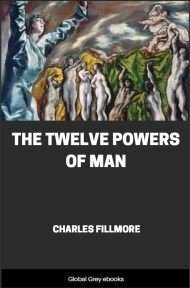 Divine Mind has given us all potentialities, in prayer we recognize it as the source of these, and with a right understanding of our relation to it our soul grows great with infinite capacity, all potentiality. "With God all things are possible." "All things whatsoever the Father hath are mine." We have been so persistently taught that prayer consists in asking God for some human need that we have lost sight of our spiritual identity and have become a race of praying beggars. God is Spirit in whom we "live, and move, and have our being." We are the offspring of this Spirit and can make conscious contact with it by turning our attention away from material things and thinking about Spirit. As we practice this kind of prayer our innate Spirit showers its life energies into our conscious mind and a great soul expansion follows. "But thou, when thou prayest, enter into thine inner chamber, and having shut thy door, pray to thy Father who is in secret, and thy Father who seeth in secret shall recompense thee." This "inner chamber" of the soul has been variously named by Scripture writers. 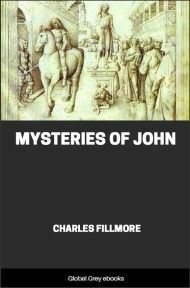 It is called the "secret place of the Most High" and the "holy of holies," and Jesus named it "the Father . . . in me" and "the kingdom of God . . . within you." What we need to know above all is that there is a place within our soul where we can consciously meet God and receive a flood of new life into not only our mind but also our body. This understanding shows us that prayer is more than asking God for help in this physical world; it is in its highest sense the opening up in our soul of an innate spiritual umbilical cord that connects us with the Holy Mother, from whom we can receive a perpetual flow of life. This is the beginning of eternal life for both soul and body, the essential teaching of Jesus, which He demonstrated in overcoming death. 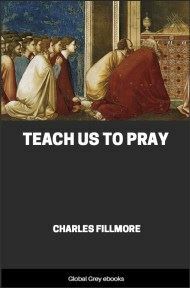 We have earnestly sought to know and tell others how to pray, and this book is our very best exposition of the subject. Language has not yet been invented to tell all the wonders that we have found since we began opening our minds to the Spirit in prayer. 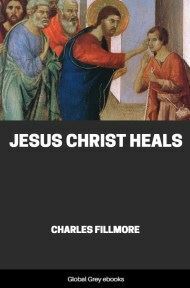 We have discovered enough to convince us that the body can be so charged with spiritual life through prayer that it will overcome death, as promised by Jesus Christ.